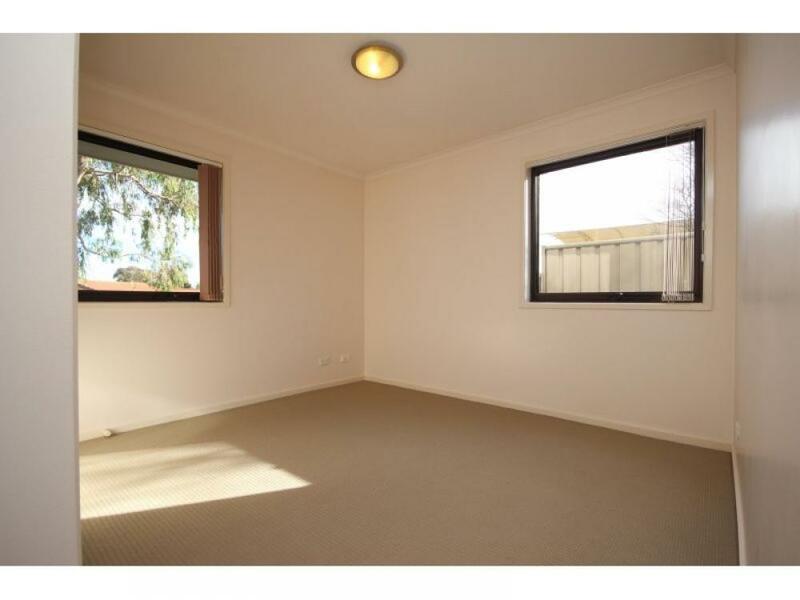 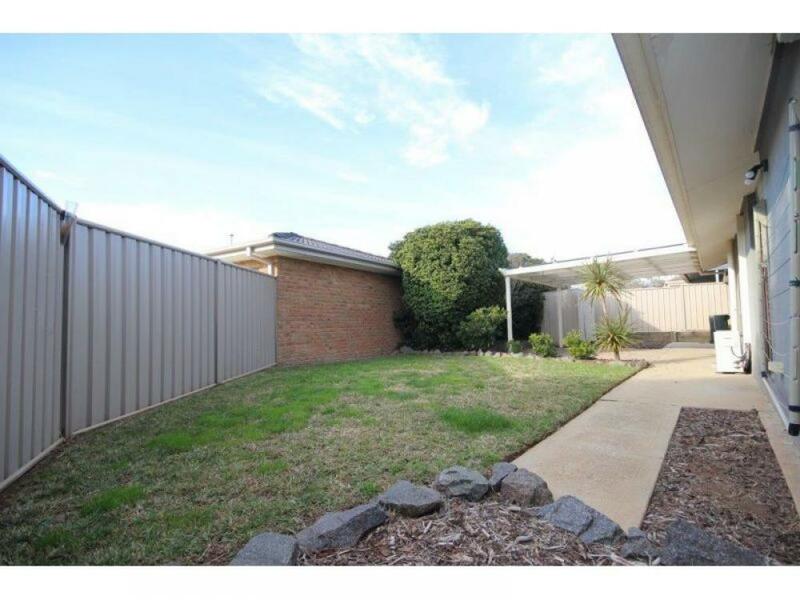 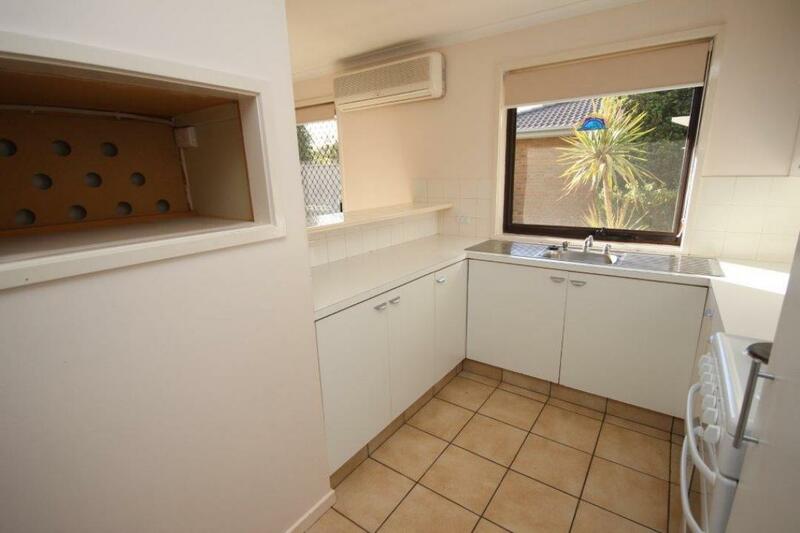 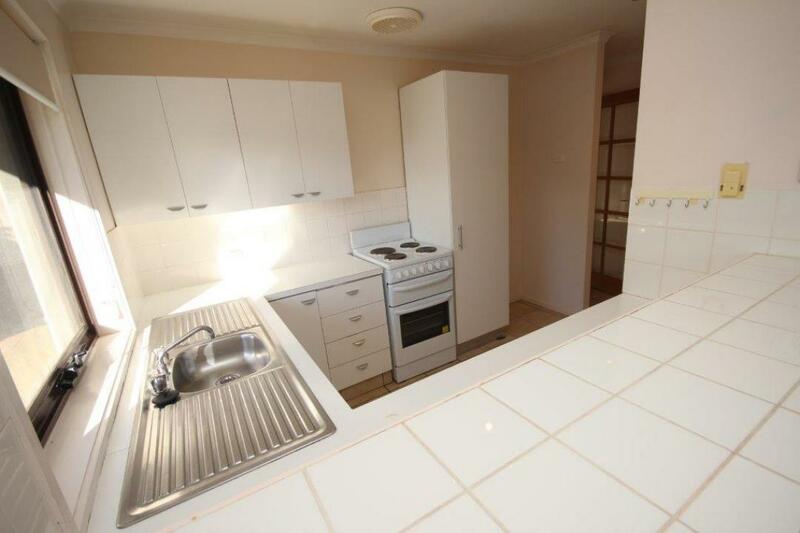 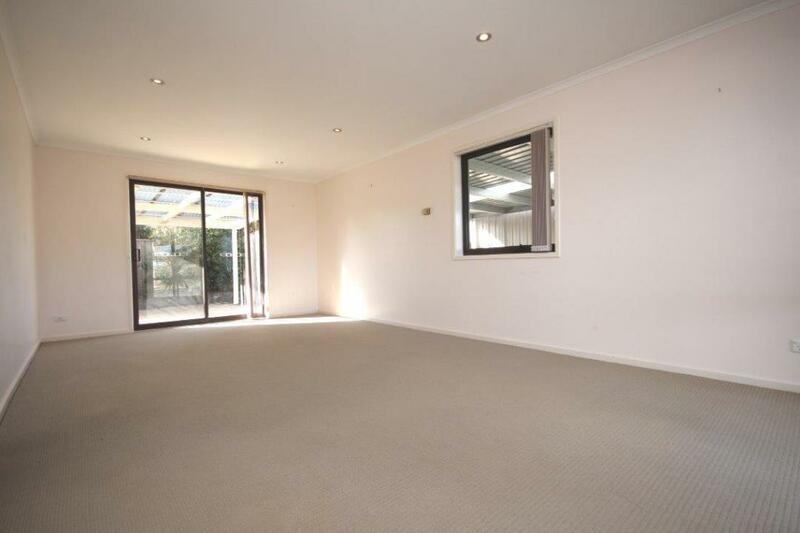 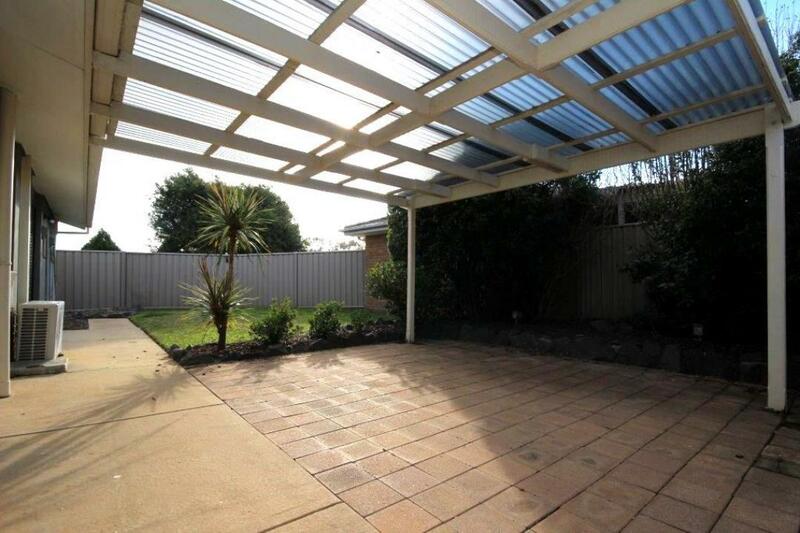 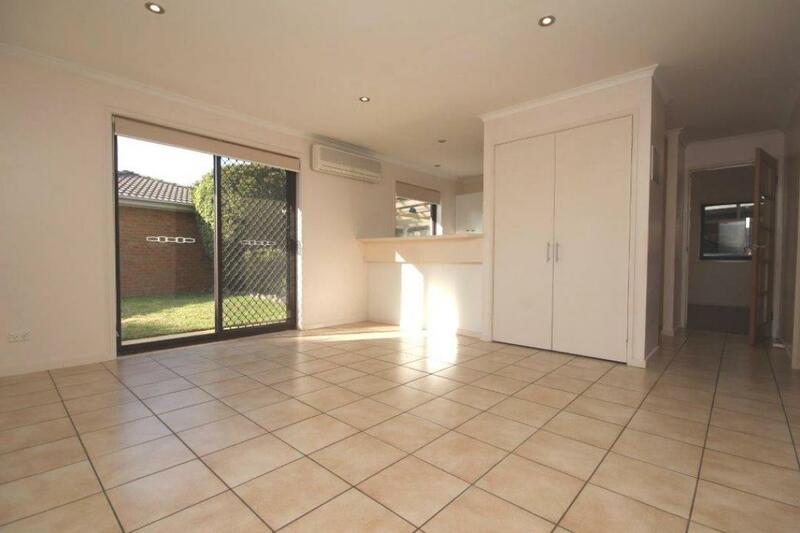 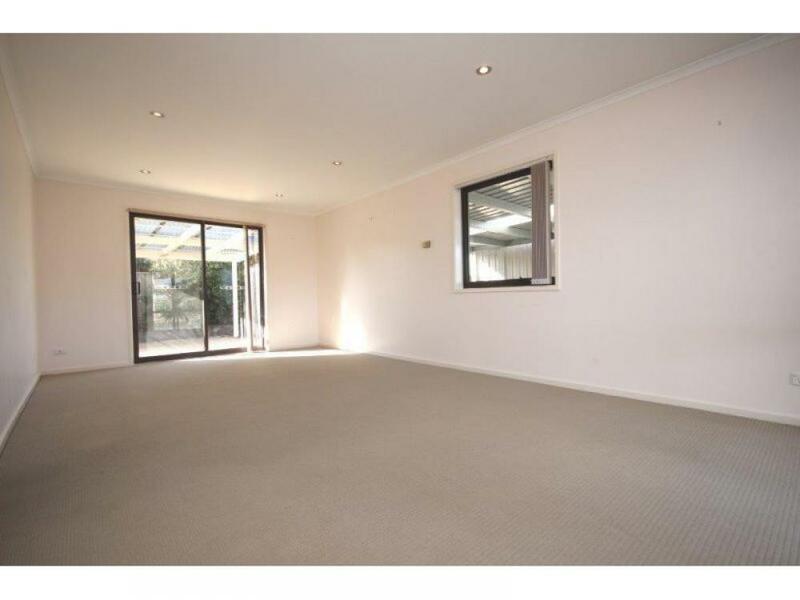 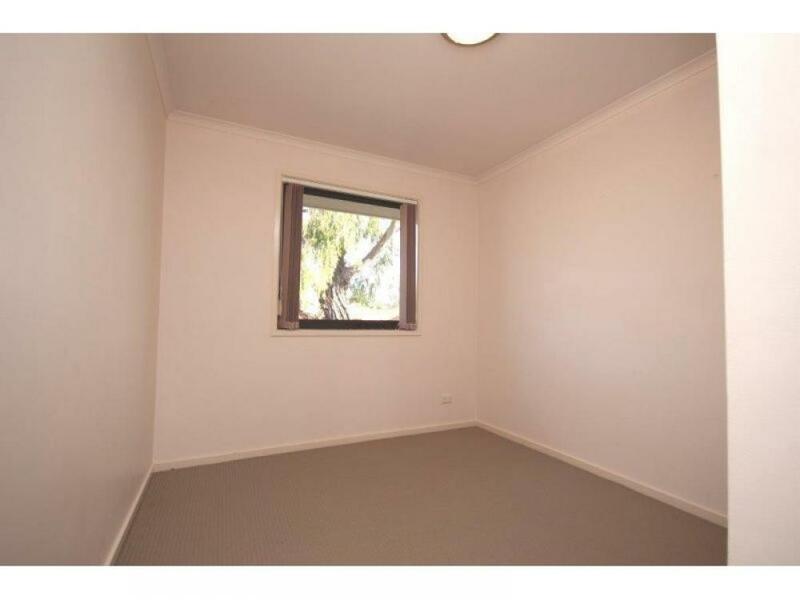 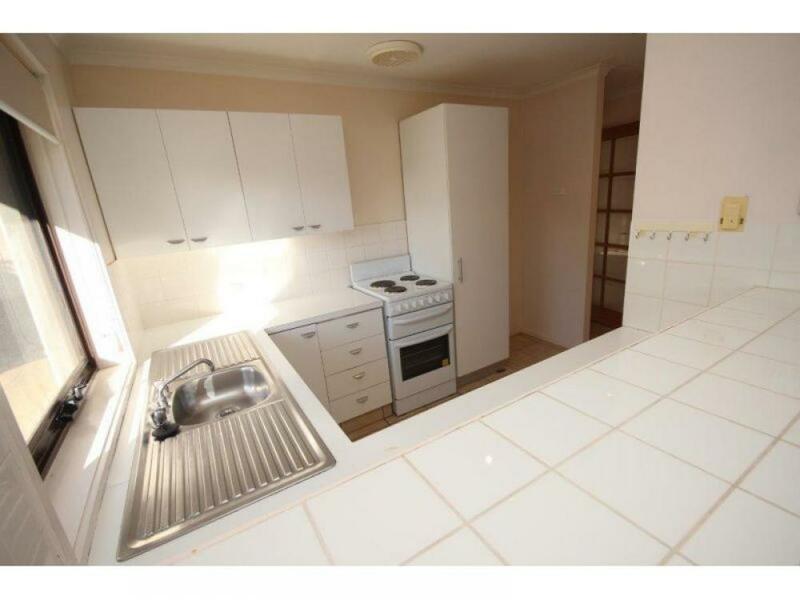 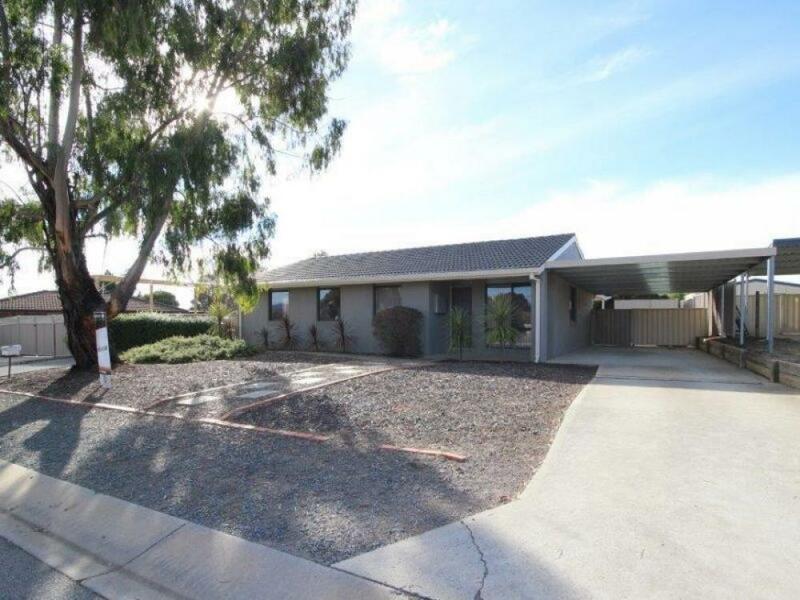 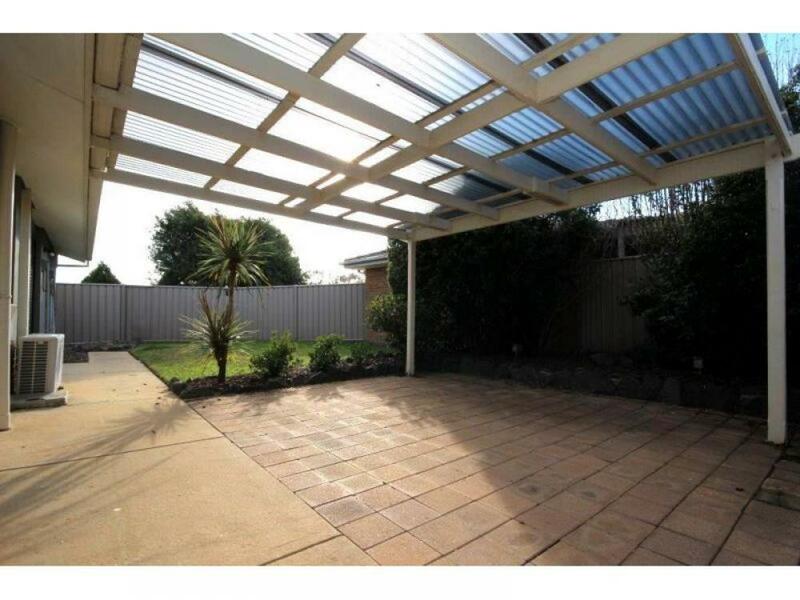 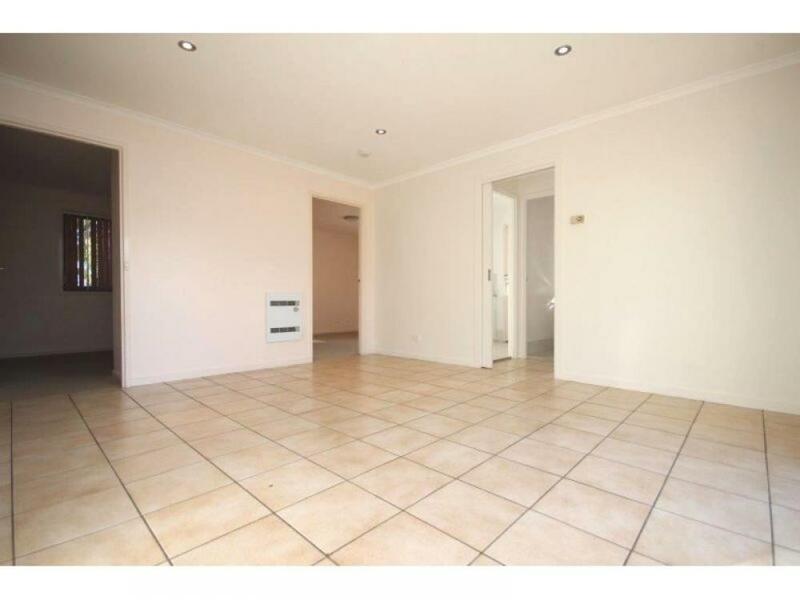 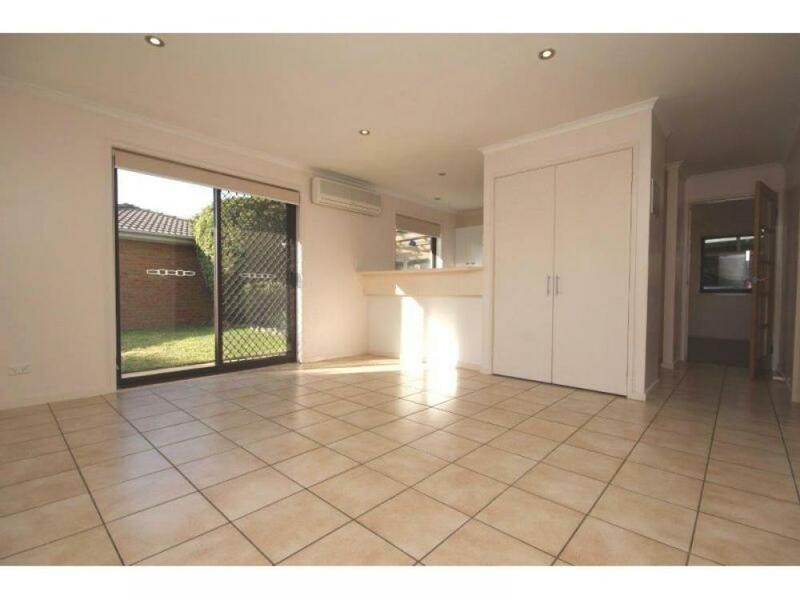 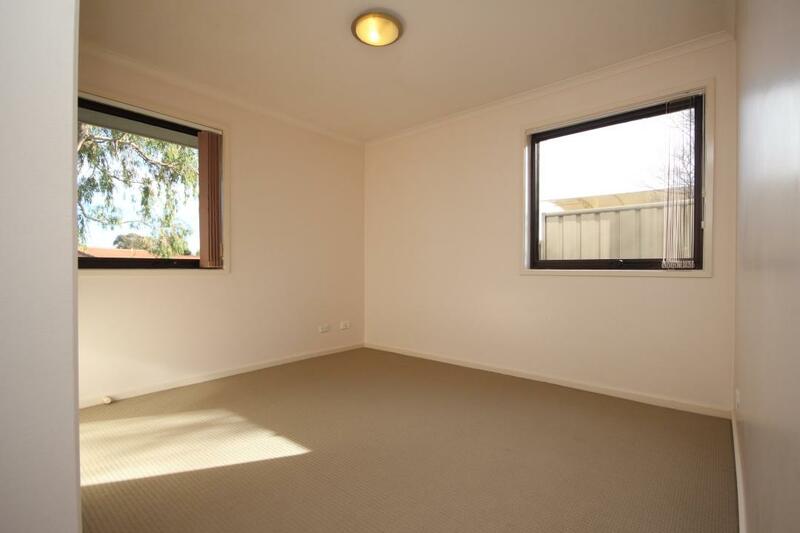 This neat 3 bedroom home is of great value in a prime location and offers two separate living areas, the sunny kitchen has an attached meals area which leads out to the easy care backyard with a pergola perfect for entertaining. 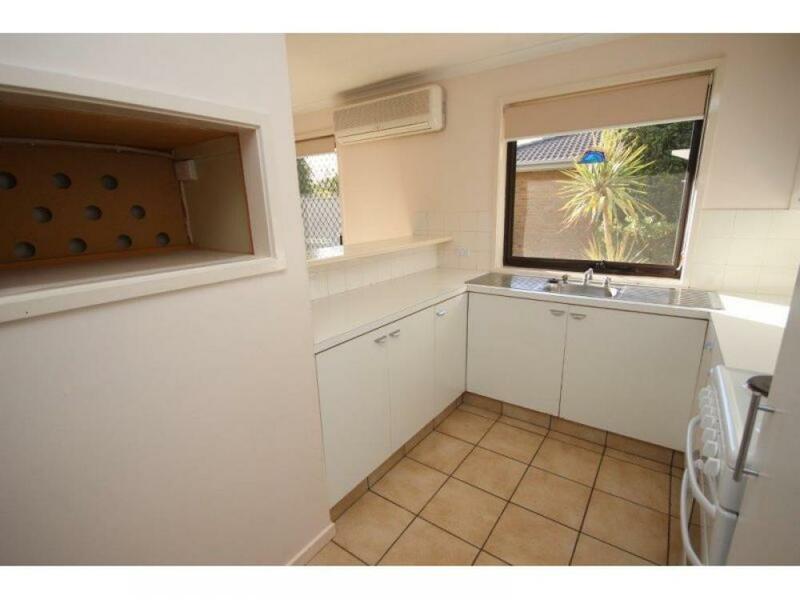 Reverse cycle air conditioning provides year-round comfort and the home has the convenience of built-in robes to two of the three well-sized bedrooms as well as an updated bathroom with separate bath and shower. 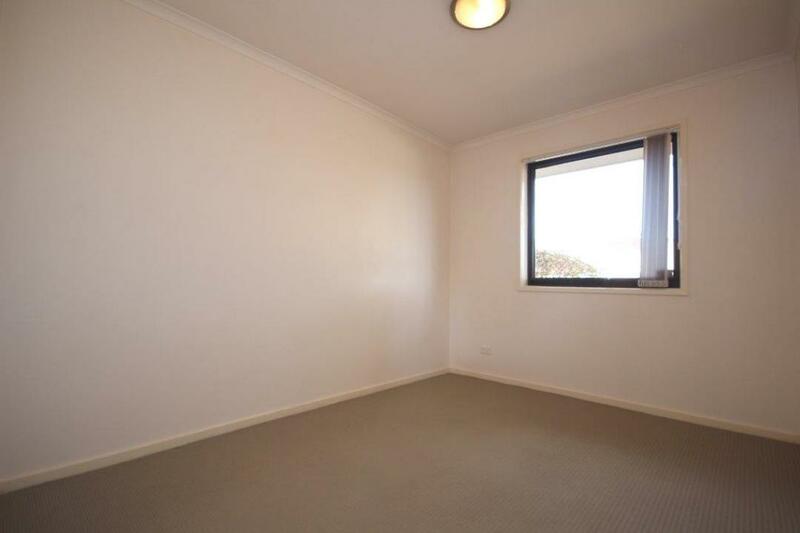 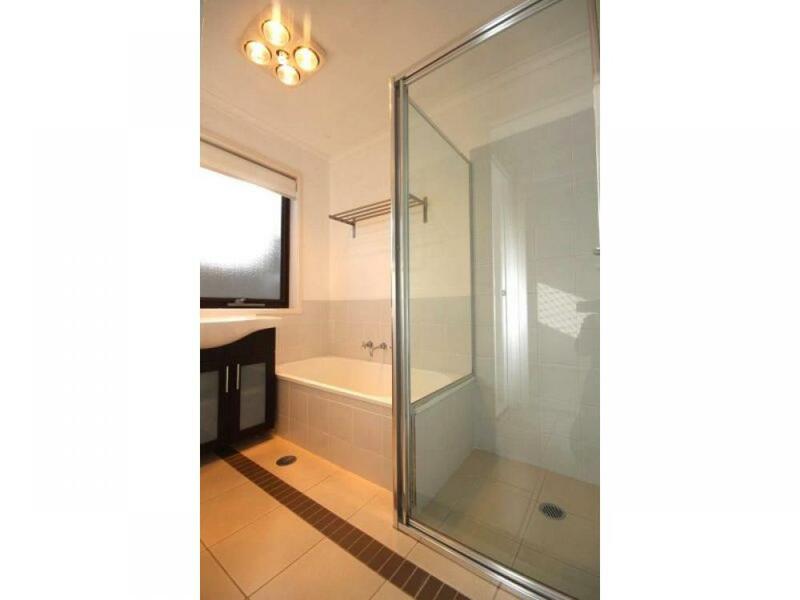 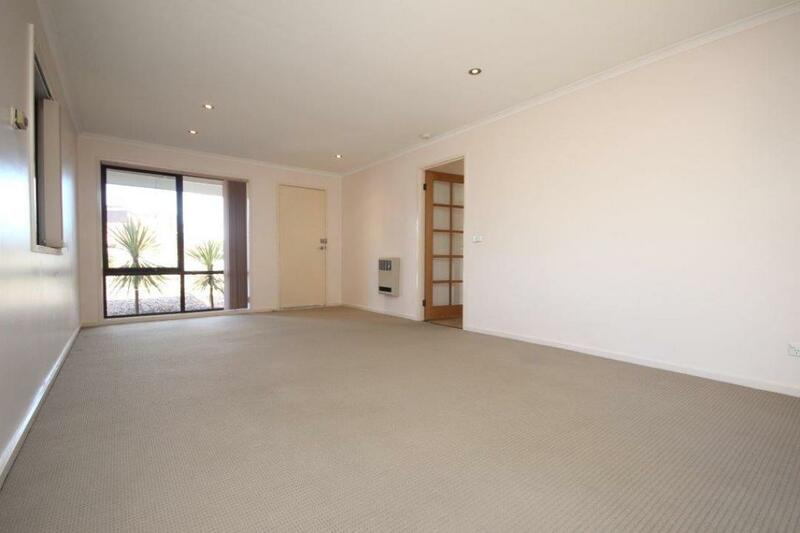 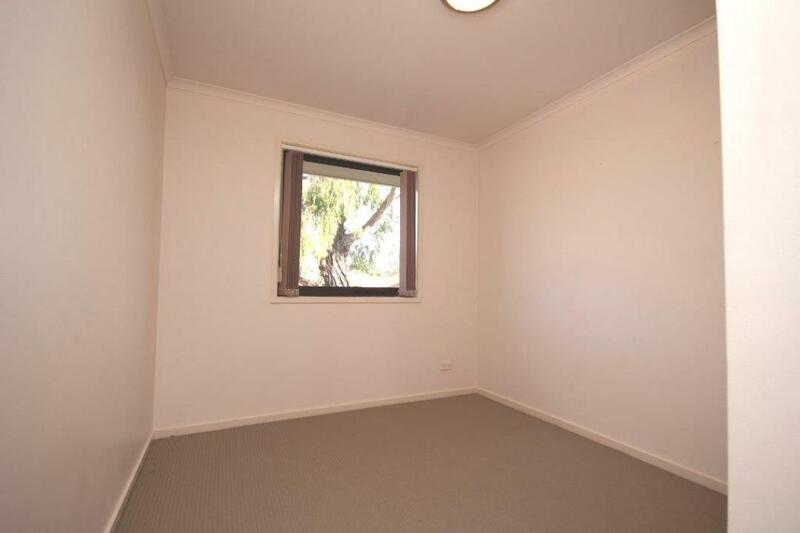 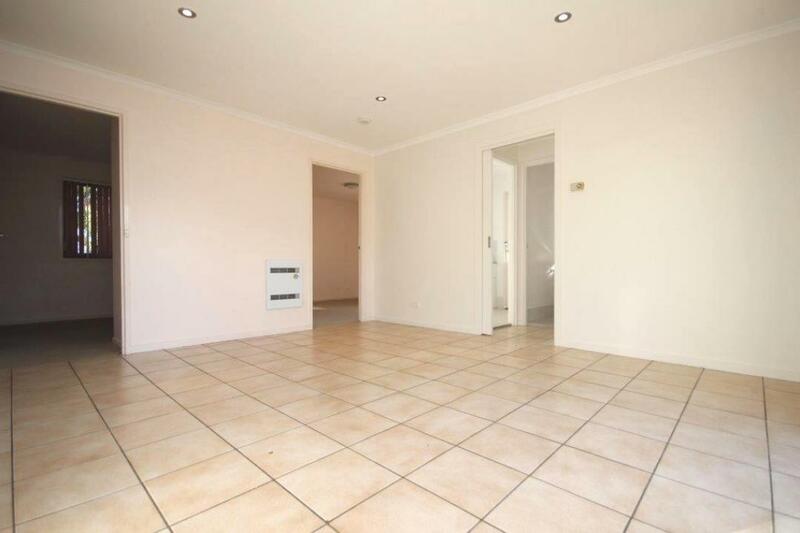 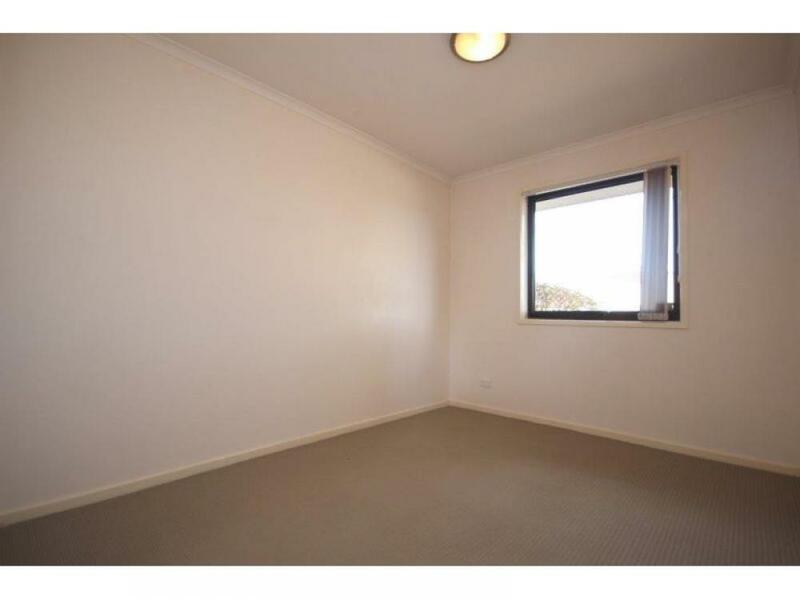 Ideally located just minutes away from local shops, ovals, medical centre and in close proximity to the Belconnen Town Centre. 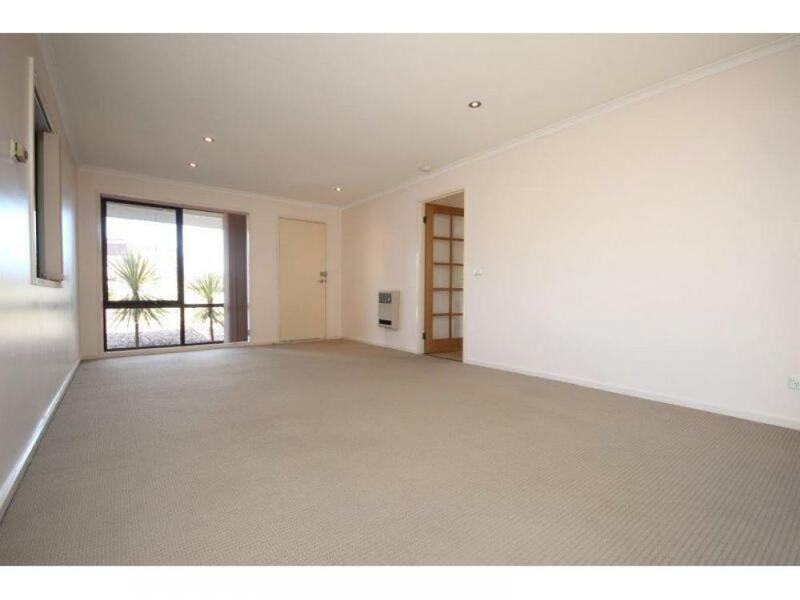 With an abundance of cosy cafes, exotic restaurants and a wide variety of shops and amenities. 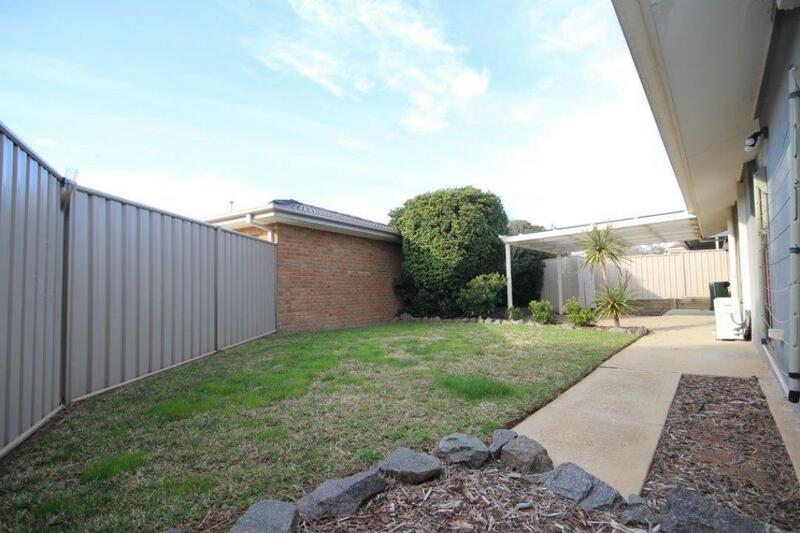 The nearby tranquil Lake Ginninderra provides plenty of leisure opportunities.